First: connecting Wi-Fi with your iPhone, open your Safari browser and visit cdma.rsim5.com . and then install the description file of CDMA. 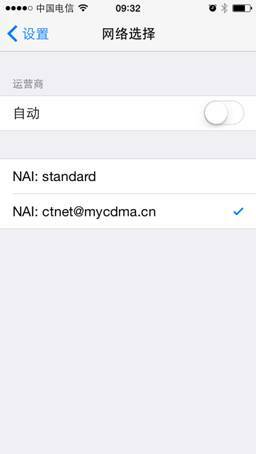 After that, into “settingss-carrier” click and tick NAL: ctnet@mycdma.cn as the picture. Finally, power off, and restart. Try to connect the internet. 2) After settings the Telecom Patch, if the phone shows “no service” when put in the R-SIMLTE thin card and the Telecom card. Method one: Call directly *228, then you will get the signal. Method two: By following “settingss—Cellular—data roaming—voice roaming”, turn off the “voice roaming”button, then open it again, keep it opening then. 3) After unlocked the China Telecom card,it showed that “ China Telecom 1X”,or slow internet speed,or could not net play. Even more showed with “ No Signal”.Firstly inter “ Set-Telephone-Sim Card Application”, Please check the matching between the Unlock Model and Phone Card which you are using on.if not matching,please click and adjust then reopen your phone.If matching,please do the action as following: Drew out the sticker card and telecom card,and then close the phone.Pick up the telecom and separate with pad pasting carefully,Next,without pad pasting,Insert solely your China telecom card. Wait and open phone.when saw the screen show” Activation Required”,please kindly check the left up that would show the signal “Signal Circle +3G”,please don’t close phone,just drew out the Telecom card with Card Pin (tool). At the end,rip the Screen Lock,Insert the sticker card with Telecom card together,please just be wait with patient for Signal will show on screen. A. Login into China Telecom online service or dial 10000 to apply for quilting the moboile via the service pas code. 10 minustes later, to star the mobile in the same way. B. For thoes which cannot apply for phone quilt, pls dial 10000 to manual service( or malfunction service) for background operation to reset the mobile phohne number. 5) Newly applied or reissued telecom card request to be activated,as following: plug it into common CDMA mobile to dial a mobile number with charge( cannot be a free call, such as 1000. This call has to be answered and cause fee). 6) Nano. Sim standard small card, with thickess, 0.67mm, is recommended. The card 0.83mm, cut by the sim cutter, is seriously thicker than the standard. So the card, together with the rogh selvedge, is requested to be polished after cutting by the sim-cutte. ( Note: to polish the side with “image and word”, not the “gold finger”). Locked iphone is limited to use only contracted operator's SIM card. The RSIM is used to unlock the limit! 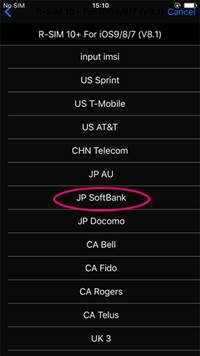 If you know the country and the operator of you iphone, you can buy relate RSIM card of the GPP default operators to unlock the iphone. 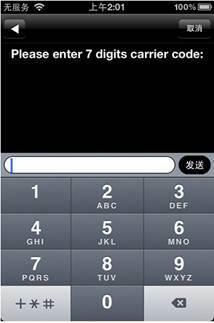 If you do not know that or buy wrongly the unlock card, resetting the operator easily by following. To set the operator need only once! If any of these situations happen, it indicates that the current operator is unmatching with the phone or the current mode is improper with the sim card. Need to correct the operator or unclock mode. 1. Call the human service of the operator(10086 or 10010 for example), ask for the message center number of the number that cannot send message. Suppose you get reply of +8613800755500. 2. 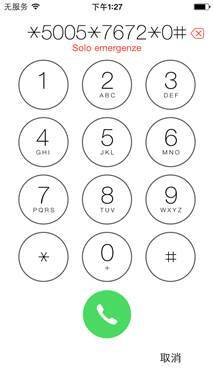 Put you card into the phone alone, the phone will show that it needs to activate. Waiting until the signal bars show the circle then press the Home button, then click to the emergency call. 1: q: why Mobilecan’t be activated when I use the mini 2/AIR2 ? A: first to know your mobile phone operators before using R - SIM mini 2/AIR2,, such as AT&T, Softbank, AU, etc.. Clearly know your operators, after card into the mobile then choose corresponding operator, according to activated steps and click into the next step to activate the mobile (in fact, mini 2 itself can match card can be used as activate card). 2:q:After choosing operator and can not activate the mobile, and shows do not support SIM card, upper left corner shows no service or full 5 false signals all the time, can’t skip put the activated screen, and in the state of inactive all the time, without any signals anyway. A: first of all check your SIM card is normal (commissioning test card does not support the unlock test), insert SIM card to a regular phone, try it and check if it can call, internet, or if it can show E and 3G/4G symbol when open the cellular data in the left upper corner, if it’s normal, please change to the normal SIM card. Second, after back-up the phone delete all the data and activate again. 3: q: why do I according to the steps, and always activate automatically and circularly, then unlock the activation screen, then activate again, but always can't receive signal and shows no service or full of false signals? 4: q: Why 3G/4G card can calling, send message but can not connect the internet, how to deal with it? 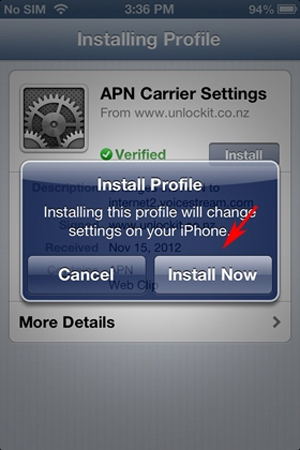 A: Install a R patch, if still can’t connect then login in: http://www.rsim5.com/Ch/bottomlink.php?id=6 (click link: www.unlockit.co.nz in Safari) 2G can connect E, if still didn’t work, pls check mobile if it can open cellular data. 5: q: 5: Always feeling MINI2/AIR2 is not so perfect, unlock unstable or surf the Internet is not perfect, or 3 g, How to do? 1. Please check whether the SIM card is in service or not. Once it's in service, please erase all content and settings, then unlock the phone. But if the SIM card is not working properly, replace one available SIM card to unlock, rather than the test machine card. 2. When the SIM card available, and the phone also erases all content and settings, and can not get signal, now you should insert the SIM card into the phone separately, waiting for the activation screen poping up. Restart the phone, put SIM card and R-SIM AIR2 into, unlock the phone once again. The biggest advantage of purchasing R-SIM is that it's a very famous brand with powerful team. A new free patch would be released for the message and internet in the near future once we have a breakthrough. And for the jailbreak, iOS7.1.1 online verification system breaking, would be shown on our web also. Please waiting patiently. 1. Internet problem, no 3G or E icon appear after patch installed? How to set up MMS? Cannot find Cellular data network Settings? Cannot send text messages? A:No 3G or E icon: Settings-General-Cell Phone Network, and open “Data Roaming”. 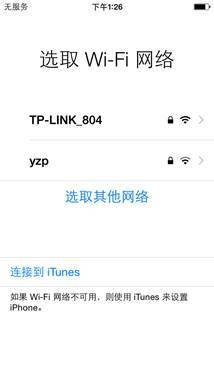 Settings >> General>> Network>> Cellular Data Network, and find two input boxes. 2: If iOS7.0 mainstream locked phones, please use unlock card helper to install patches, no need any APN settings. 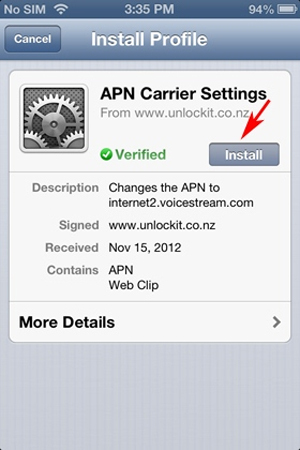 For small carriers, please download APN patch directly. This is because of the message center code setting error or even has not been set. Message center code varies with different carriers and areas, please call your carrier’s customer service phone to consult. 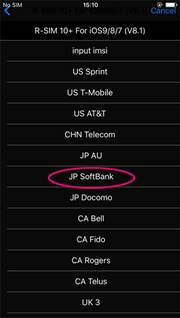 B:Check your SIM card, nano card for iPhone is recommended, especially for Telecom users. D:If the problem is unlock card itself and it’s non-human reason, we provide free refund. 3: [Sprint No Service] For USA Sprint, no service, can only make phone calls. Solutions? 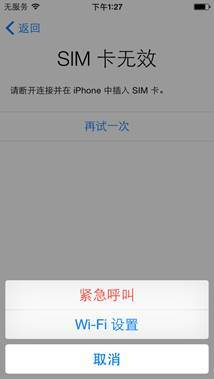 Due to USA Sprint baseband unlock and carrier’s crack file problem, you need to put in China Mobile card and activate, then you can unlock perfectly. For such phones, please take out the unlock card and put the China Mobile sim card in the card slot alone, wait for the phone appear activation interface, then change back to China Mobile/Unicom card and wait for the signal along with R-SIM. After download Tool 1, click installation interface, when the phone has connected to the computer, click【Install Patch】,when the menu popup, click 【China Mobile or Others】,input the R-SIM activation code( Bound phones no need to input activation code); after installation, mobile phone terminal shows internet description file, it’s ok whether installed or not; Then, reboot and wait for the signal. When signal comes or shows “No Service”, reboot again and install patch once more. After terminal shows internet description file, click【Install Patch】,choose【China Unicom】 after menu popup; and then back to desktop, open【R-SIM3】patch and wait for the signal. 4: When insert the unlock card in your iPhone, always popup activation demand? 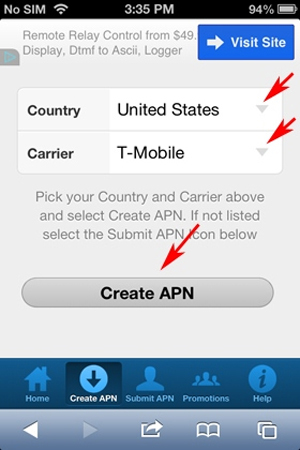 Or pop up activation after selecting carriers? Or pop up activation before you have time to input the activation code? Firstly, make clear the version information of the iPhone you want to unlock, which country this phone comes from? Which carrier? What iOS system? Secondly, check the R-SIM or SAMSIM you have purchased, see if it’s fit for the corresponding version. 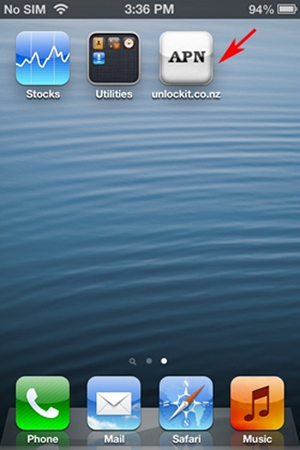 If the unlock card is not compatible with your iPhone version, it will popup activation. Please change the version of your iPhone. If you have activation card, please put in the activation card along with your unlock card, select the corresponding carrier and take out the activation card. Then, put in the SIM card you want to use and the unlock card, reboot and wait for the signal. Firstly, make clear the version information of the iPhone you want to unlock, which country this phone comes from? Which carrier? What iOS system? 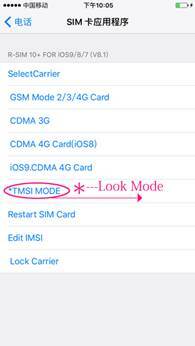 Secondly, check if the carrier menu is right when you have inserted R-SIM or SAMSIM in the iPhone. If selected wrong, please change another SIM card and select again. Then reboot and wait for the signal. C:Pop up activation before you have time to input the activation code? Firstly, make clear the version information of the iPhone you want to unlock, which country this phone comes from? Which carrier? What iOS system? Secondly, find the corresponding IMSI code in our website: http://www.rsim5.com/bottomlink.php?id=3, if pop up activation berore you have time to select, change another SIM card, choose “Other carrier” when the menu appears, input the code quickly and click “receive”, reboot and wait for the signal. If still pop up activation after input, please check whether your carrier code is correct. If wrong, please change another card and input again. If uncertain, please test one by one according to the carrier code. iOS has been released before dawn on 19th Sep.(BGT),due to the particularity of the locked phones and that activation program has been forced out by Apple, we recommend customers to upgrade to iOS7 system selectively. Overview: locked iPhone 4S, iPhone5 iOs 7 has forced out R-SIM 3.0 activation software, genuine R-SIM series unlock card supports ios7. But you can install 3G to 2G free patch, the installation method and address: http://www.rsim5.com/instructionview.php?id=32. Online Parameter Setting, you can download description file. 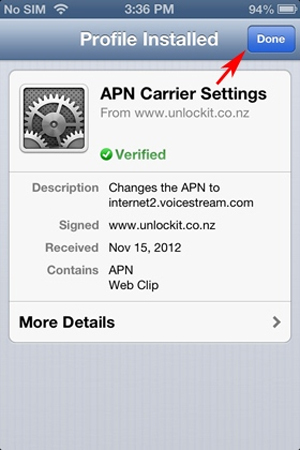 The method is connect Wi-Fi, visit www.unlockit.co.nz in Safari browser in your iPhone, download the corresponding description file your phone carrier demands according to the hint..
iPhone 5 JP SB: after upgrade to ios7, signal, telephone, text messages, internet(GSM internet) are all normal, but cannot send MMS. Due to lack of the support by activation software, “+86” is needed to normalize CID problem. With China Mobile SIM card, it can appear signal directly. With China Unicom card, “Free Webpage Patch” software is needed.Open the free patch, the signal will appear. 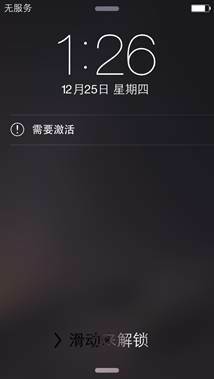 iPhone 5 USA Sprint: after upgrade to ios7,signal can appear and the phone call is normal. Cannot send text messages, surfing the internet or MMS. After startup, it will take 3-5 minutes to appear “China Mobile”. Sine only phone call works normal, we strongly suggest that Sprint users do not upgrade to ios7. iPhone 5 USA Verizon: after upgrade to ios7,for China Mobile users, phone calls, text messages, internet ,MMS are all normal. Due to lack of the support by activation software, “+86” is needed to normalize CID problem. For China Unicom 3G users, “No Service” is shown, but can make calls, cannot text messages,surf internet or MMS. SO, we strongly suggest China Unicom 3G users do not upgrade to iOS7. 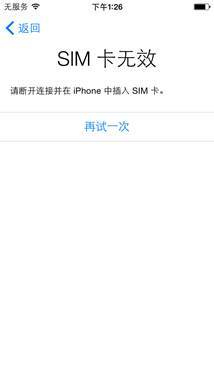 iPhone 4S USA Sprint: after upgrade to ios7,for China Mobile users, phone calls, text messages, internet ,MMS are all normal. Due to lack of the support by activation software, “+86” is needed to normalize CID problem. 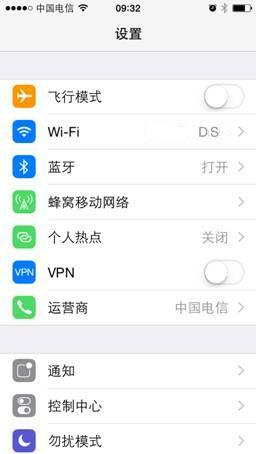 For China Unicom 3G users, “No Service” is shown, but can make calls, cannot text messages,surf internet or MMS. SO, we strongly suggest China Unicom 3G users do not upgrade to iOS7. iPhone 4S JP AU: after upgrade to ios7,for China Mobile and China Unicom 3G users, phone calls, text messages, internet ,MMS are all normal. Due to lack of the support by activation software, “+86” is needed to normalize CID problem. iPhone 4S JP SB: after upgrade to ios7,for China Mobile and China Unicom 3G users, phone calls, text messages, internet are all normal. Due to lack of the support by activation software, MMS is invalid. “+86” is needed to normalize CID problem. Summary: From ios7 beta5,6,GM to the newest ios7 official version, Apple has forced out all our activation software. Therefore, Any problem that needs activation code to solve, Apple will pay attention. So,locked iPhone 4s/5 will have less comfortable using experience than ios5and ios6. Due to this, we do not suggest upgrade to ios7. If any new breakthrough, we will inform you in the website and blog. Thanks for your understanding and support. We will keep on trying. 6. Telecom authentic phones want to use China Mobile SIM card, what should I do? Always show “NO SIM”? A:Set the unlock mode to US-Verizon, just like unlock Verizon phone, now you choose “CHN Telecom”. B:Check if your SIM card has been broken, you can put it in a normal phone to test the signal and internet. Then, “Settings-General-Reset-Erase All contents and Data”, and then insert your SIM card. Finally, if no work after all above procedures, you can change another SIM card tray to test, or contact certificated R-SIM resellers to change for free. 7.How to download activation code patch and free patch?